The Calstock Parish Neighbourhood Development Plan is a new type of plan made under the Localism Act 2011 which gives everyone who lives in the Parish the democratic right to be involved in drawing it up. WHY ARE WE MAKING ONE? It can control how land is used for housing, business, shops and leisure. It can also protect green spaces and influence the design of buildings and estates, tackle environmental issues and support the things that make our Parish such a great place to live, work in and visit. 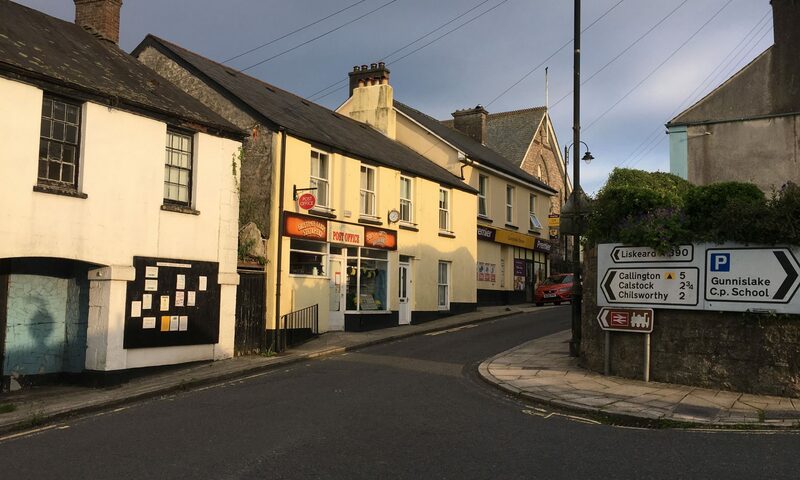 When it is written, everyone who is a registered voter in Calstock Parish will get a vote in a local referendum to approve or reject the Neighbourhood Plan. If it is approved, the Plan can’t be ignored when planning applications are decided by Cornwall Council, Planning Inspectors, or the Government. SO HAVING YOUR SAY ON PLANNING MATTERS IN CALSTOCK PARISH HAS NEVER BEEN SO IMPORTANT!